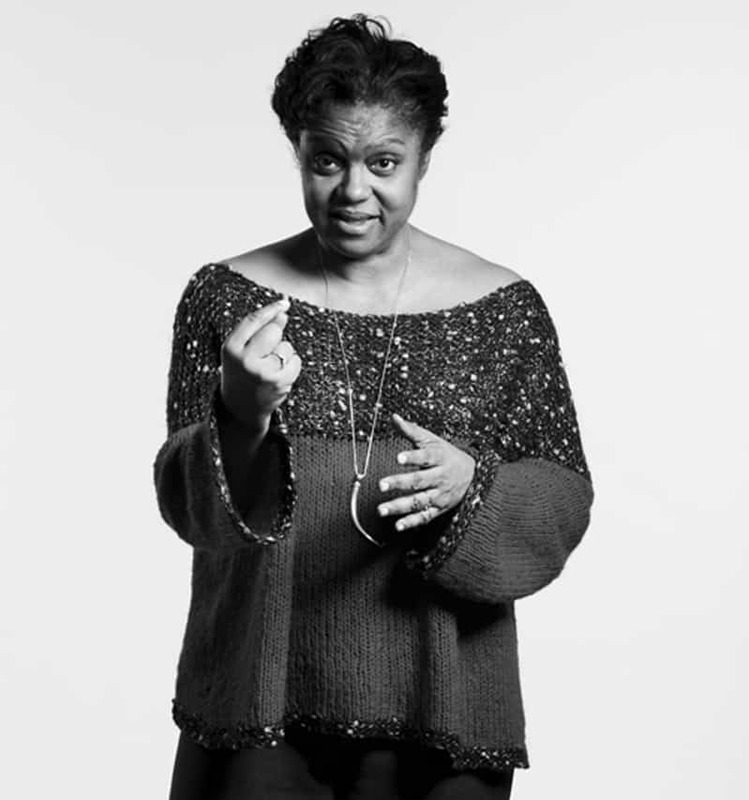 Kirsten Childs, the multi-talented, multi-award winning writer of numerous musicals, is perhaps best known for writing The Bubbly Black Girl Sheds Her Chameleon Skin. Her other musicals include Miracle Brothers, Fly, and Funked Up Fairy Tales. For her work she has received Obie, Kleban, Larson, Richard Rodgers, Audelco, and Gilman/Gonzalez-Falla awards, as well as Lucille Lortel and Drama Desk nominations. She collaborated with Charlayne Woodard on the musical Grace for Inner Voices: Solo Musicals. Kirsten has also written for Disney Theatricals, the New Electric Company, Works and Process at the Guggenheim Museum, City Center Encores, and the American Songbook series at Lincoln Center! Kirsten is also a professor in NYU’s Graduate Musical Theater Writing Program.